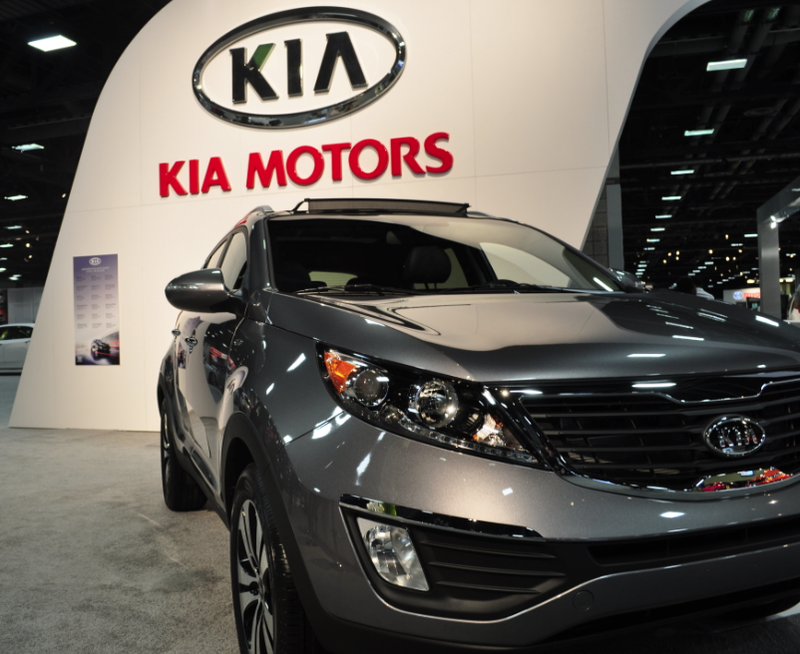 In the past few years, Kia has become quite the contender in not only the US market, but the global market as well. Their product line is comprised of award-winning vehicles such as the Optima, Sportage and Sorento. This isn’t to say their other models are not privy to accolades as well; in fact, the 2012 Soul, Sorento, Optima, Optima Hybrid, Sportage, and Forte Sedan have all been named 2012 IIHS Top Safety Picks. Even the little Rio 5-Door was named ‘Best Hatchback’ by VroomGirls.com. In addition, Kia was recently rated No. 1 for best Total Coverage of Ownership in 2011 by Kelley Blue Book. With the styling, refinement, quality and price for new Kia models, we can’t argue. Posted on February 8, 2012, in Automotive, Kia, Safety and tagged 2011, 2012, accolades, awards, best, cost, Forte, hatchback, Hybrid, IIHS, KBB, Kelley Blue Book, Kia, Optima, ownership, price, quality, refinement, Rio, safety, Sorento, Soul, Sportage, styling, top, Top Safety Pick, total. Bookmark the permalink. Leave a comment.